Date: Dec 9 2018, 3:30 p.m. - 5:15 p.m. The Family and MWR Sports office will conduct the 2018-2019 Community General Skate Program at Tate Rink, Holleder Center. Open to all West Point personnel, DoD personnel and families. All skaters must supply their own skates. 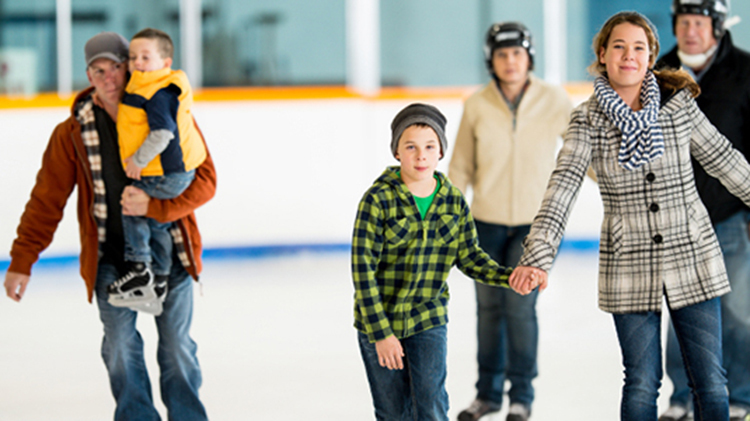 There will also be a skating date during Christmas break on Friday, December 28 from 12:30-2:15pm. For more information, please call the Skate Hotline at the below number.